CHINA FRUIT LOGISTICA, the leading national trade show for China’s fresh produce business, will benefit from a new alliance forged between the event’s organiser, Global Produce Events (Shanghai) Co Ltd (GPE Shanghai), and national non-governmental organisation (NGO) China Good Agri-products Development and Service Association (CGAPA). The two organisations have signed a Memorandum of Understanding (MoU) to cooperate on CHINA FRUIT LOGISTICA with the common aim of fostering high-quality fresh produce from Chinese producers and brands. China Good Agri-products Development and Service Association, which comes under the authority of China’s Ministry of Agriculture, is focused on modernising the country’s agriculture sector and upgrading quality standards for domestic producers and suppliers. The NGO plays a key role in bringing together government departments and enterprises and promoting the exchange of information, human resources and technologies. CHINA FRUIT LOGISTICA , the new national trade show for China’s fresh produce business, launches on 14-16 May 2018 at the Shanghai Convention & Exhibition Center of International Sourcing together with FRESH PRODUCE FORUM CHINA (FPFC), an annual two-day forum for Chinese and international fresh produce professionals. GPE Shanghai already counts key companies spanning the entire fresh produce supply chain in China and across the world among its customers. Under the terms of the MoU, the two organisations will work together on CHINA FRUIT LOGISTICA to create the country’s best quality trade platform for growers, traders and retailers on a national scale. GPE Shanghai and CGAPA will work in tandem to attract producers from all provinces, municipalities and regions across China to participate as exhibitors and visitors. To this end, CGAPA will reach out to industry agencies and provincial and municipal agricultural authorities. 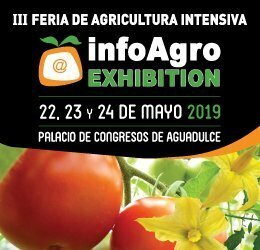 It will also highlight and promote CHINA FRUIT LOGISTICA at its ‘touch-points’ with the fresh fruit and vegetable sectors such as the High Quality Fruit Industry Federation meeting and events. The two organisations see CHINA FRUIT LOGISTICA as a key vehicle to promoting cooperation and raising industry standards in China’s fast-growing fresh fruit and vegetable business. The partners will develop a clear and transparent process for establishing and building brands of origin, and for related quality standards. They will also work together on securing speakers and panellists for FPFC’S conference programme. 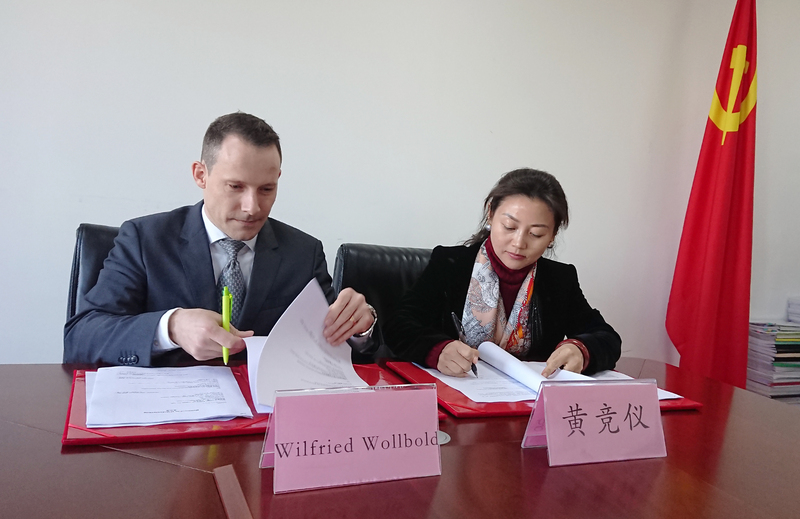 The MoU was signed in Beijing on Monday 30 October by General Manager of Global Produce Events (Shanghai) Co Ltd, Wilfried Wollbold, and Executive Vice-President of China Good Agri-products Development and Service Association, Jingyi Huang.